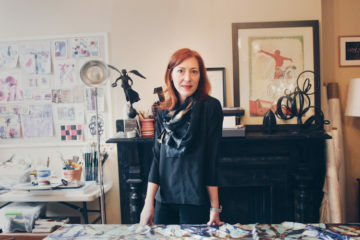 Her knowledge of contemporary art and the shibori silk painting method is the foundation of her modern, timeless fabrics that are fashioned into silk stoles, scarves, wallcoverings, and upholstery fabrics. 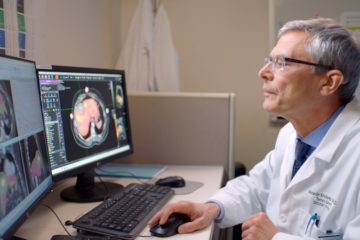 Here are just five of the many breakthroughs taking place at AHN Cancer Institute. 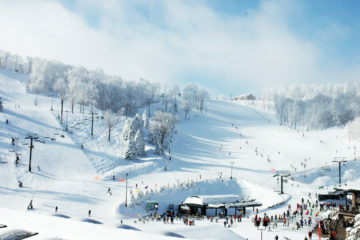 At any moment, people are racing through the woods on snowmobiles, snowshoeing across the mountaintop, enjoying the Trillium Spa or catching the big game at the Bavarian Lounge. Got questions about cancer? Here's where to go for answers. 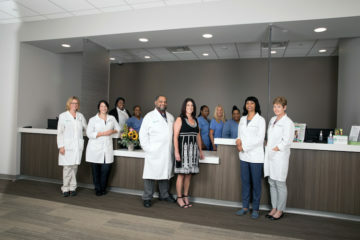 AHN Downtown offers primary care, physical therapy, X-ray imaging, laboratory draws, immunizations, blood pressure checks and more. Emmanuelle is debuting this line of beautiful, white-glazed, brown stoneware plates at PG&H. 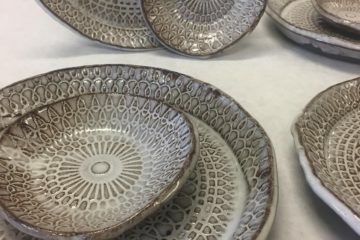 The ceramics are crafted by impressing lace patterns into the stoneware. 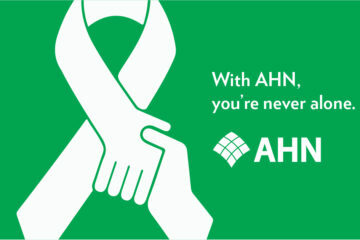 Learn how the AHN Cancer Help Line assists anyone directly or indirectly affected by cancer, one question at a time. 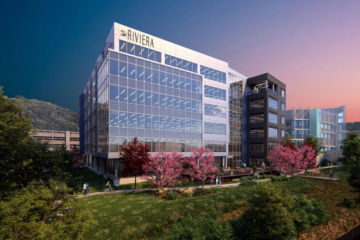 The riverfront Class A office building is what every employee dreams about. The building, currently under construction in the Pittsburgh Technology Center (PTC), is designed for the individual and their workplace experience. 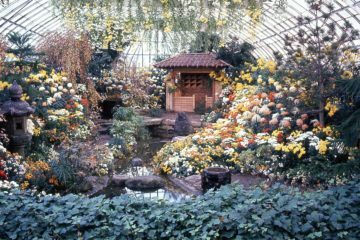 The restoration is the centerpiece of a $2 million renovation project that coincides with Phipps' Fall Flower Show: 125 Years of Wonder. 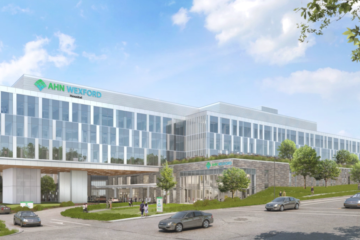 Every aspect of your visit will make it feel like the hospital was built for you, including complimentary valet parking, the hotel-like concierge services and a full range of resources to improve your health.